These two options are chosen in your Watch Settings. When Auto-pause is turned on, your activity in the dwMap watch app will be automatically paused when you stop, and resumed when you start moving again. 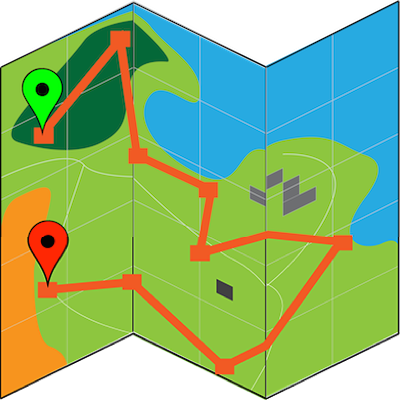 When Auto-lap is turned on, a lap/split will be created in your activity each time a certain distance is completed. You can chose from a number of common distances. The lap/splits can be viewed in your watch's History app, or on the Garmin Connect website. If you have upgraded to dwMap Premium you will also get a popup notification on the watch screen at the end of the lap showing your lap summary stats.